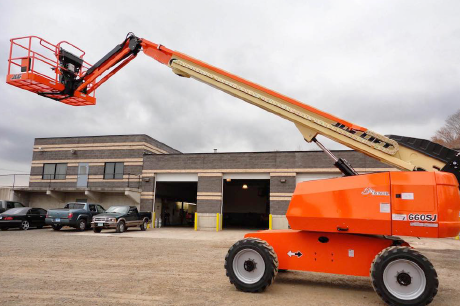 Telescopic boom lifts are aerial work platforms that have extending sections. Commonly referred to as “stick booms” or “man buckets”, these lifts have a horizontal outreach of up to 17m and platform heights of up to 20m. Our telescopic boom lift rentals are guaranteed to be durable, reliable, and safe to help you fulfil your job needs.